Who says Egg Hunts are just for kids? 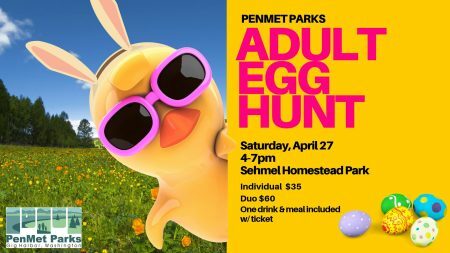 Leave the kids at home and join us for the first Adult Egg Hunt on the peninsula. 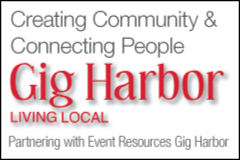 Kiwanis Beer Garden – 7Seas and Heritage Distilling Co.
Each participant will receive a meal and a drink of their choice with ticket purchase. You may purchase two more drink tickets. This is a 21+ event. No children or persons under 21 allowed.